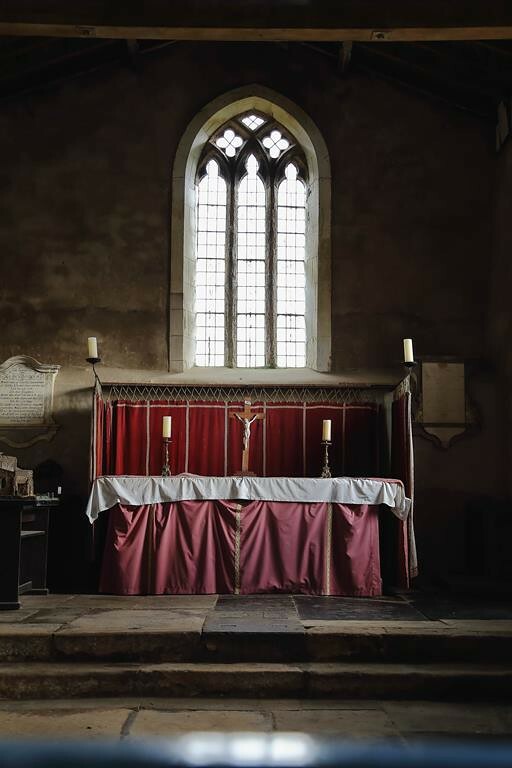 Very sweet little redundant church overlooking the Lincolnshire wolds. 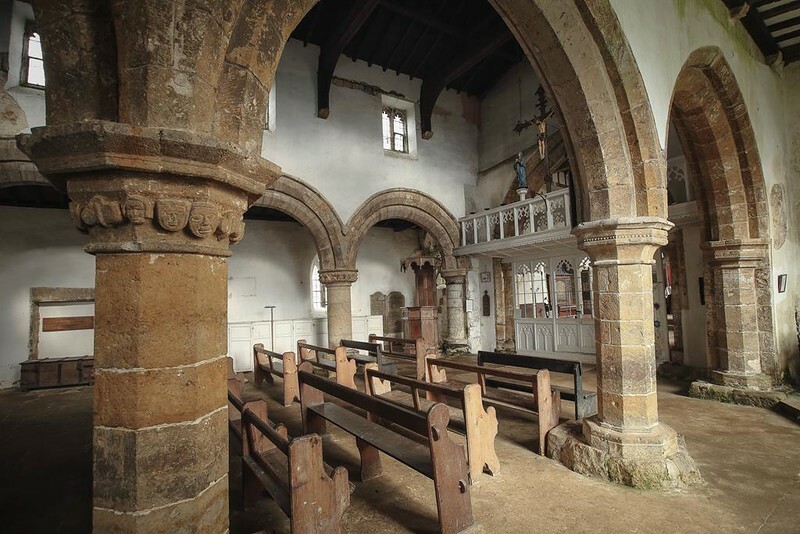 The tiny village of Walesby sits precariously on the very western lip of the Lincolnshire Wolds. 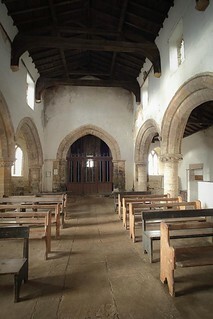 There are two churches serving the village, St Mary's and All Saints. The newer - and from a historical perspective, the less interesting - church of St Mary's is in the heart of the village. 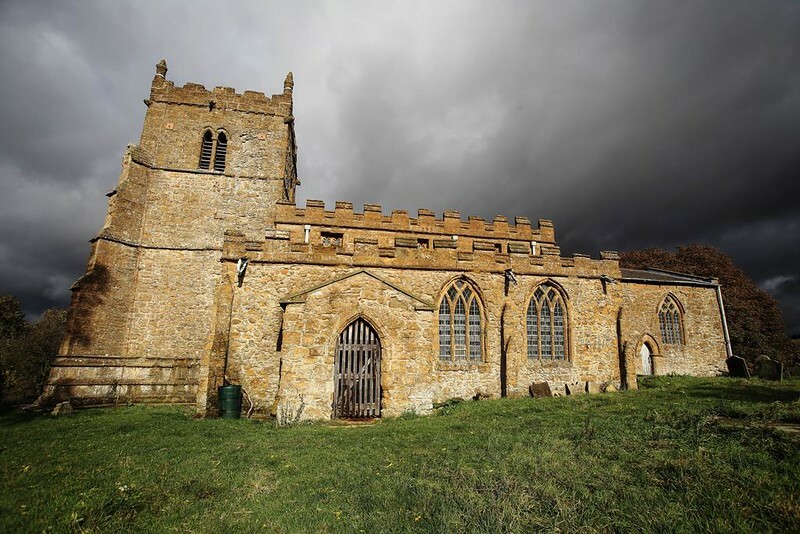 The older All Saints church sits atop a short but steep hill above the village, and from the churchyard you can get wonderful views across the Lincolnshire Plains towards Lincoln and the west. The church has a fascinating history. It dates back to at least 1172, and probably earlier. There is strong evidence of Roman occupation nearby, so it is quite possible there was an early Saxon church on this site. The tower was added later, probably in the 15th century. In the late 19th century a new church was built because, so the story goes, the villagers had had enough of the steep climb to the old church. 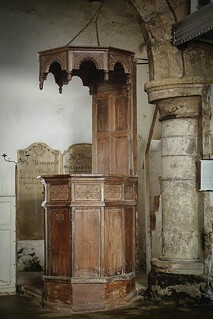 The 'Old Church' fell into disuse and was left to molder until it was restored by Canon Harding in the 1930s. 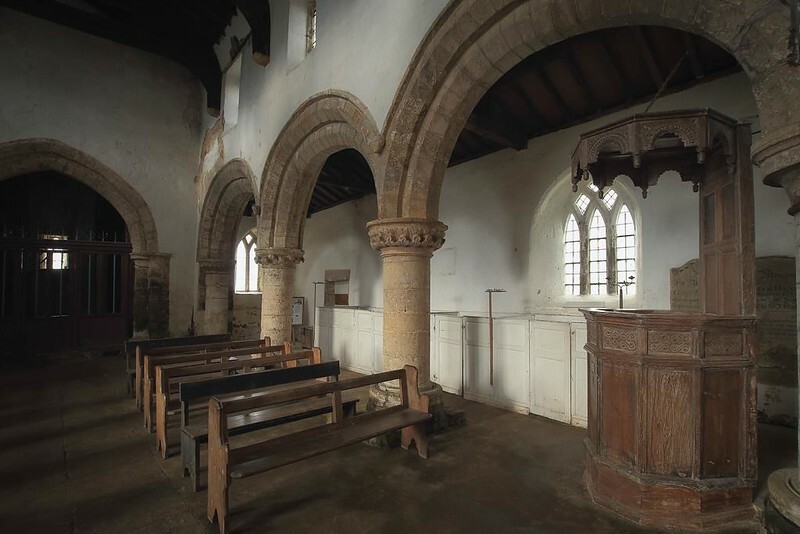 In that same decade the church became a centre for pilgrimages by, among other groups, the Ramblers Association, and it is from that connection that Walesby gained its nickname as 'The Ramblers Church'. A stained glass window depicting walkers and cyclists can be found in the lady chapel. 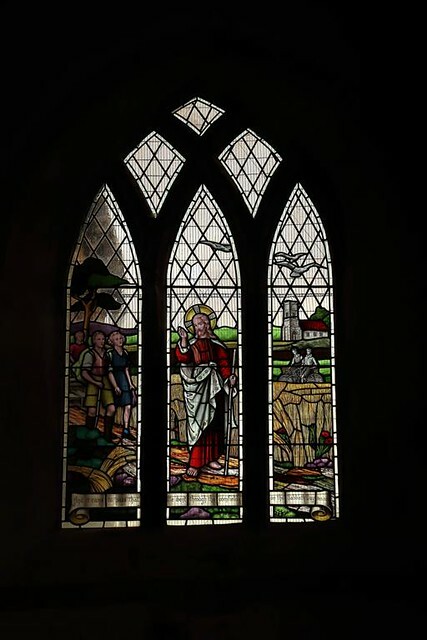 This 'Ramblers Window' was donated by the Grimsby Wayfarers Association. North Lincs Derphouses. April 2013.